The quality of smartphone cameras has improved dramatically in recent years, so much so that they’ve become tools of professional photography for many people. 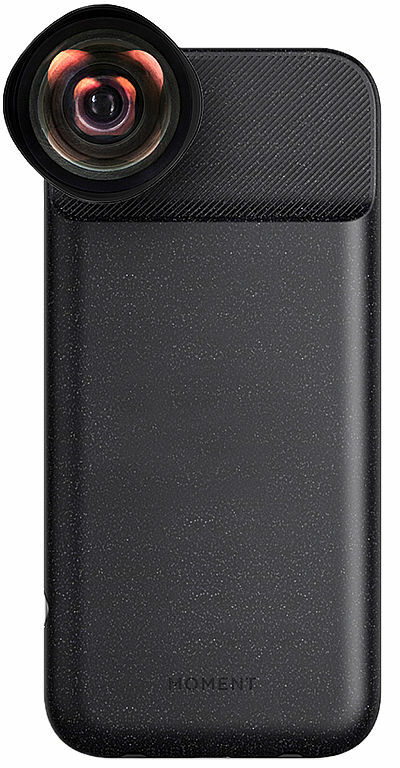 However, some smartphone snappers do need that little extra push of power or clarity. Enter Kickstarter-funded Moment and their range of attachable lenses that’ll put your device in the league of a DLSR, or at least close to it. The lenses do require a compatible case, which the company also sells, allowing you to interchange between a small subset of lenses depending on what you want to achieve. 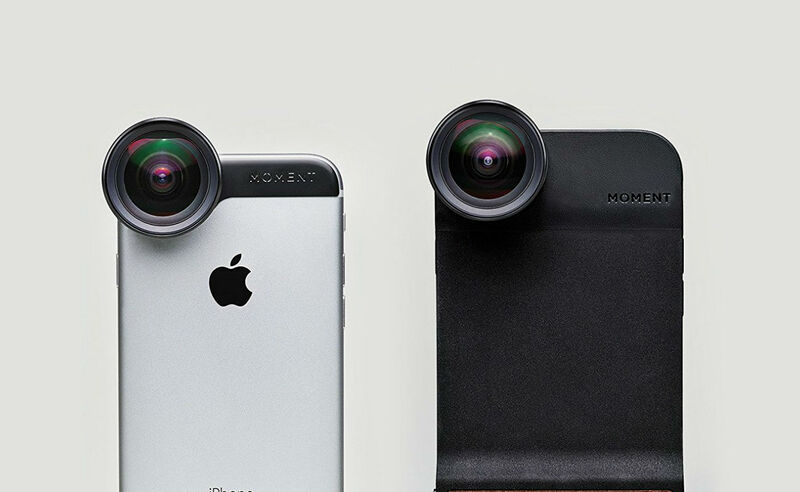 They’re quick and easy to put on and remove, just needing a small swivel and twist to be locked into place – making it ideal for improving smartphone photos on the fly, and perhaps in a less cumbersome way than traditional camera lenses. While the lenses may not make your smartphone a piece of professional photography equipment, it’s clear that the lenses can substantially improve the kind of quality you can get from a smartphone camera sensor. So if you’ve got a smartphone with an already capable camera and want to improve your shots significantly, check out what moment has to offer on their site! 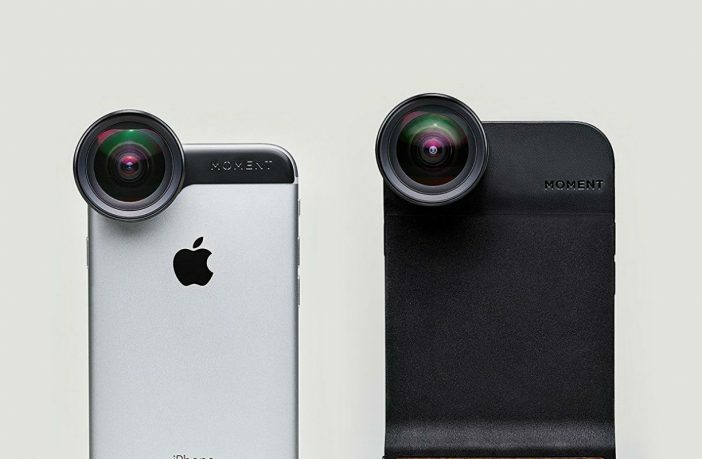 PriceCheck has a wide range of smartphone lens offers (if you’re looking to boost your device’s camera capability), along with a ton of smartphone accessories!